Native Americans have a long and beautiful relationship with their dogs. “Rez dogs” are survivors, and so too are Native people. Cats are also beloved pets. Tribal members want to be able to provide for their animals’ comfort and well being. 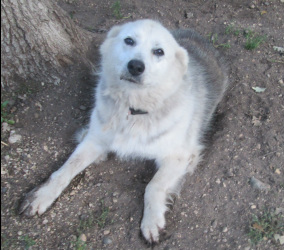 Rez Dogs Like Fiona Need Your Help!